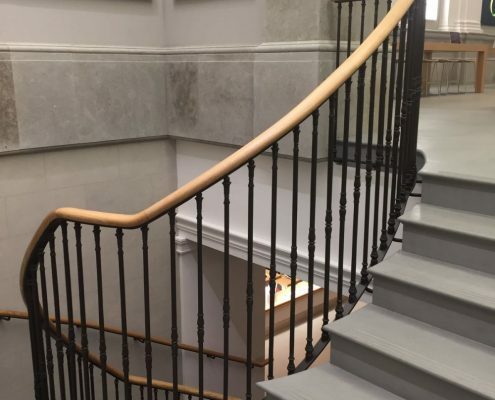 We have had the opportunity to work with some huge global brands (Google, Burberry, Hugo Boss) so when we were asked to manufacture and install European oak handrails the biggest Apple store in Europe, we jumped at the chance. 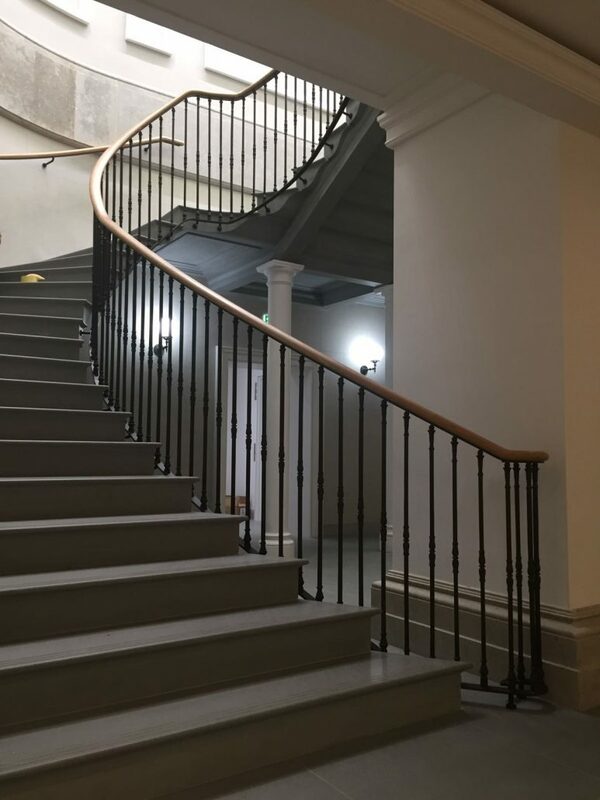 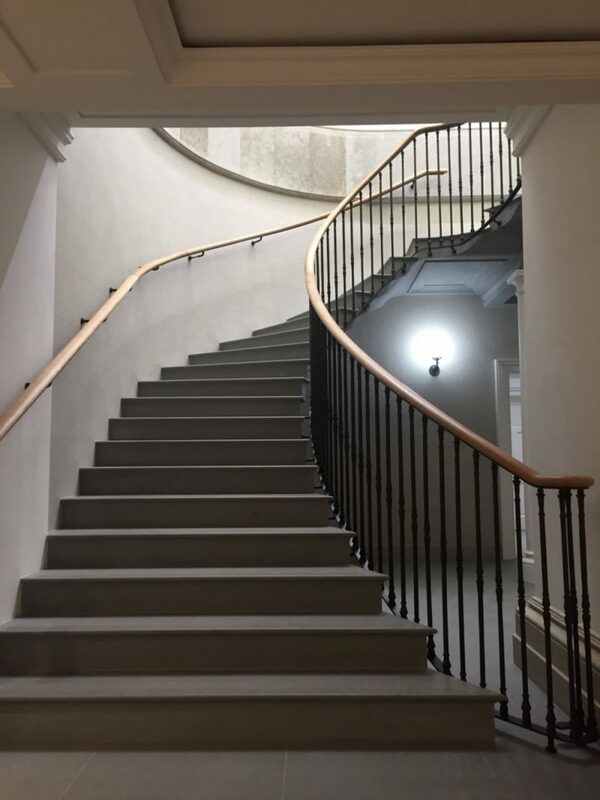 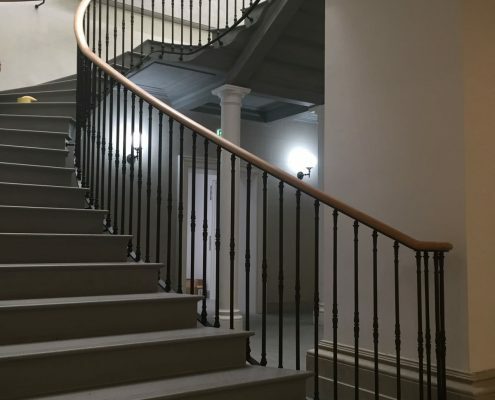 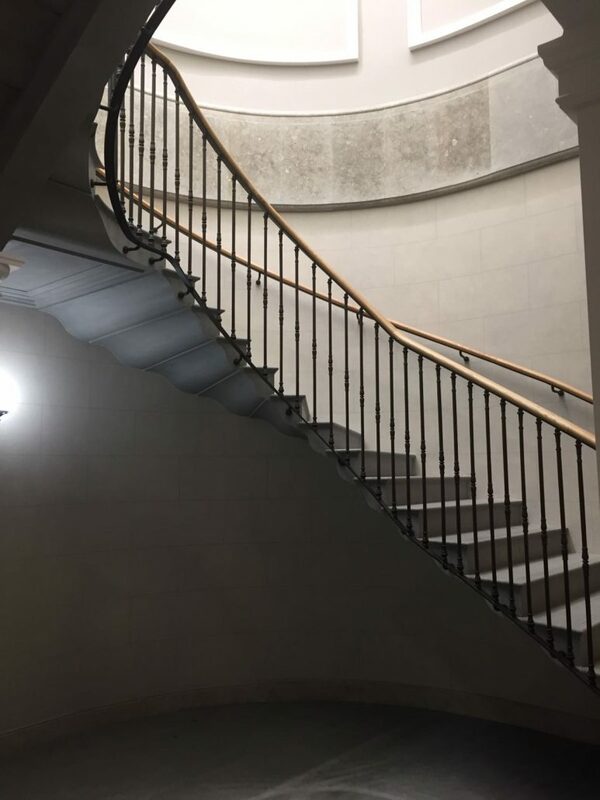 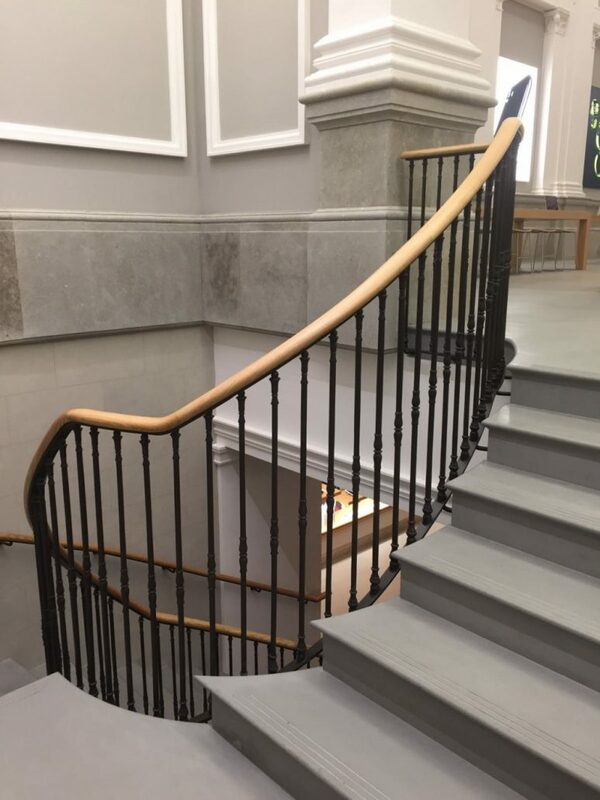 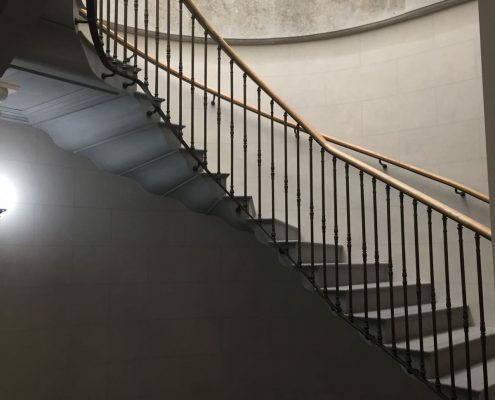 We were appointed by the main contractor to survey the steel balustrade, and then turn around 35 metres of custom oak handrails to the main staircase, as well as the first floor galleries in this stunning former grade II listed building which was one of the very first Midland banks. 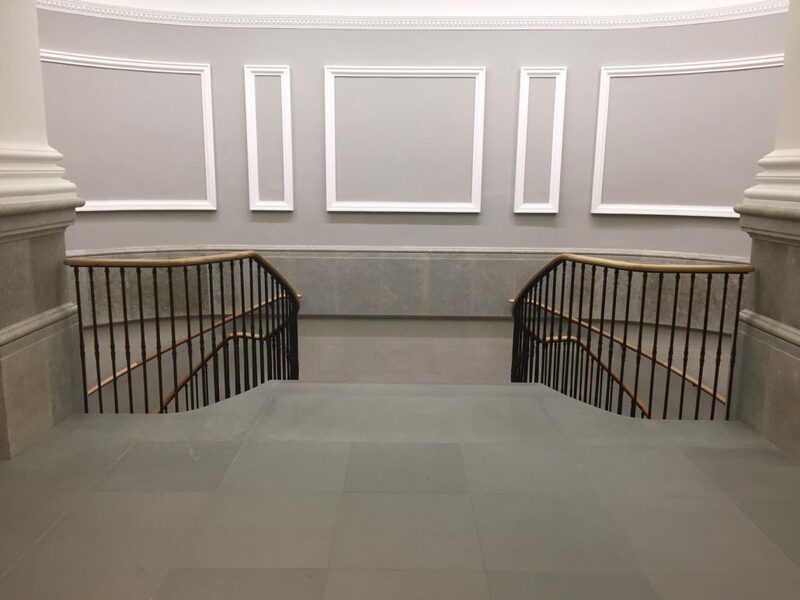 Each of our drawing sets was reviewed and approved in California, and we had just two weeks to turn the handrails around which gave no room for error. 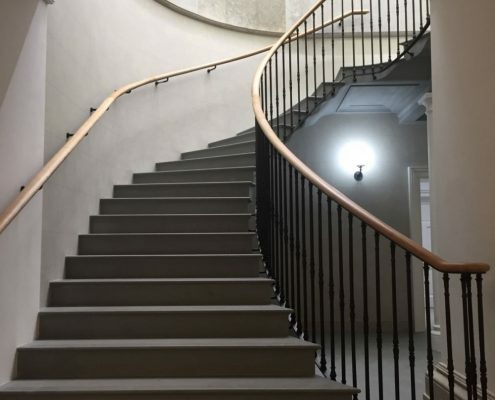 Fortunately, we don’t need any.